Bitcoin bull Tim Draper believes that the cryptocurrency market capitalization will increase by 400 times in the coming 15 years. The direction in which Bitcoin is currently moving reminds him of that of the internet technology. “The internet started in the same way, it came in big waves and then it kind of came crashing down, and then the next wave comes concentrated but much bigger, and I suspect the same thing will go on here,” he said at the DealStreetAsia Summit 2018 in Singapore. An early supporter of Bitcoin, Draper strongly believes that the cryptocurrency will still bounce back. A few months ago the billionaire venture capitalist predicted the price of Bitcoin to rise to $250,000 by 2022. On another occasion, Draper said Bitcoin could be bigger than his early investments in Tesla, Hotmail, and Skype combined. Draper is the third in a familial line of venture capitalists. His father William Henry Draper III founded the Draper & Johnson Investment Company and was the former chairman and president of the Export-Import Bank of the United States. His grandfather, William Henry Draper Jr., founded Draper, Gaither and Anderson in 1958. Next in the family line is Tim’s son Adam - also a strong supporter of Bitcoin. Adam launched Boost VC, an incubator-fund that invests in blockchain technology and virtual reality. Tim received a Bachelor of Science from Stanford University with a major in electrical engineering and a Master of Business Administration from the Harvard Business School. He also has two honorary doctorates from the International University and Trinity College of Dublin. Tim is a leading spokesperson for Bitcoin, blockchain, ICOs, and cryptocurrencies. He won the U.S. Marshall’s auction in 2014 (where he bid on 50,000 Bitcoins). Draper invests in over 50 crypto companies, as well as leads investments in Coinbase, Ledger, Tezos, and Bancor, among others. He created viral marketing, a marketing method for exponentially spreading an electronic service from customer to customer that was instrumental to the successes of Hotmail, Skype, and other applications. 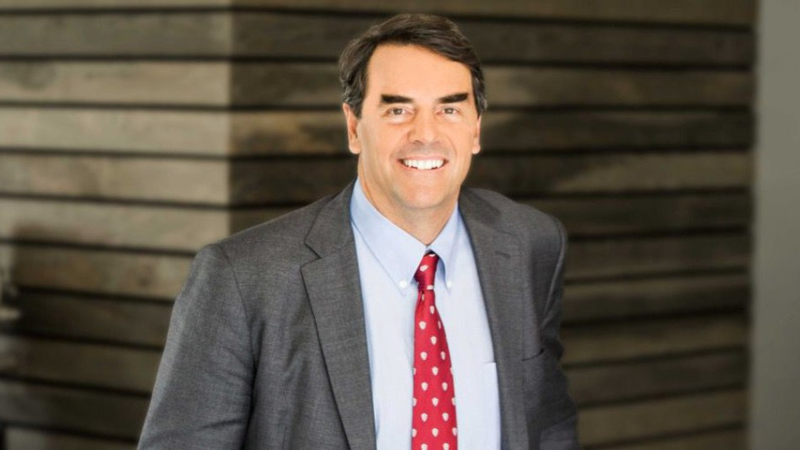 In 1985 Tim Draper founded the Draper Associates - a venture capital firm specializing in seed-stage investments and early-stage companies. It encourages entrepreneurs to drive their businesses to greatness, to transform industries with new technologies and to build the platform for extraordinary growth, jobs and wealth creation. 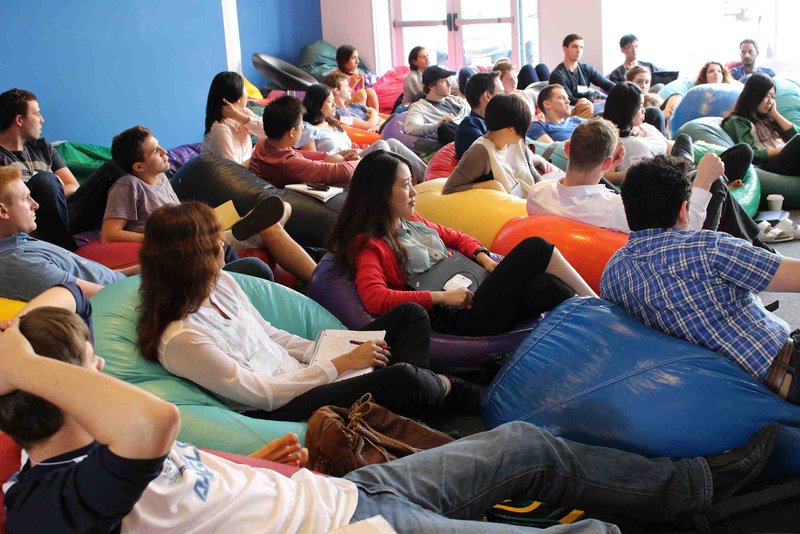 “We invest in big crazy ideas,” the Draper Associates team says. 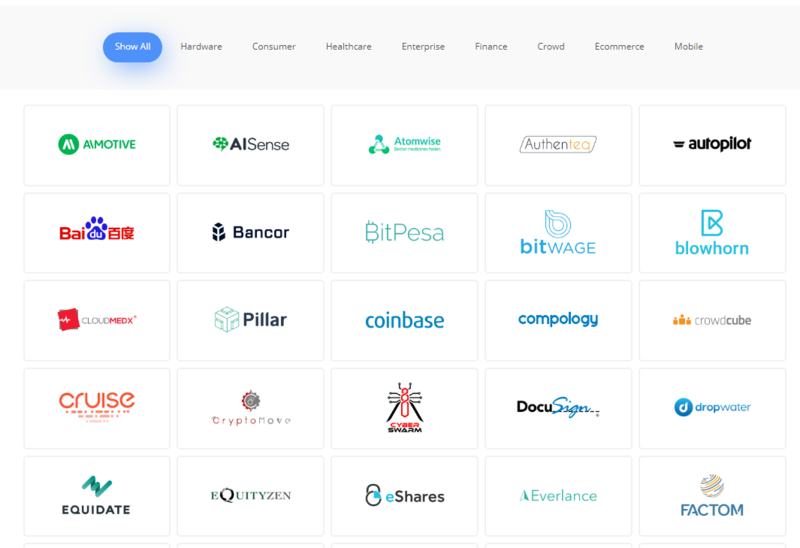 The recent investments include Coinbase, ICEYE, Ledger, and Numetric. The firm has invested in a range of hardware, healthcare, finance, enterprise, e-commerce, mobile, and other companies. Draper Venture Network is another company founded by Tim. Initially formed in 1990, Draper Venture Network is a one-of-a-kind alliance of independent venture capital firms that extends its network and expertise globally. With $1.8 billion collective assets under management, the firm extends its activity across more than 60 cities and has over 600 portfolio companies. Tim Draper is involved in California politics and education organizations. He served on the California State Board of Education and started a movement for local choice in schools that led him to become a proponent for a statewide initiative for school vouchers. In 2012 Tim created Draper University of Heroes, a residential and online school based in San Mateo, California, to help extraordinary people accomplish their life missions. 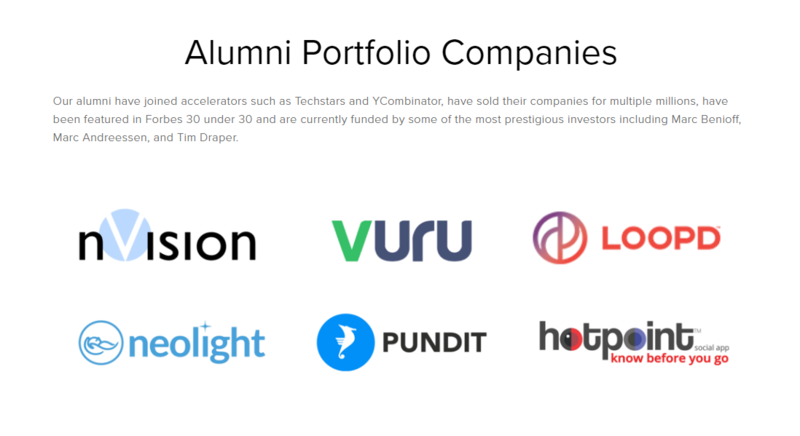 School alumni have gone on to build 350 companies including crypto leaders, QTUM, Spacecash, DataWallet, and Credo. Since 2014, the university has been offering a free course on Bitcoin. Draper University was the first educational institution to accept Bitcoin as a form of tuition. The author hopes the book will inspire people to act, to fulfill their vision. 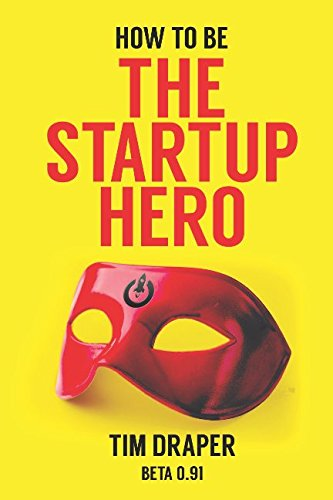 Draper believes anyone can be a Startup Hero - ones that drive progress. With the book, Tim hopes to guide people to think big, drive change and go full speed ahead. “Read this book, try this book, do this book, play this book, absorb this book, experience this book. It might surprise you. It might thrill you. It might drive you. It might kill you. At the very least, I hope it will give you a perspective on how real progress is made, and at the very best, it might just change your life,” Draper says. In August this year, the venture capitalist investor and billionaire released his song Bitcoin Hustle. In the song, Draper shows his admiration for Bitcoin creator Satoshi Nakamoto and shares his vision on a decentralized world. Draper performed his rap earlier this year on the Next Web's conference in Amsterdam. Tim then took his newly discovered 'talents' to the studio together with singer Kelley James.